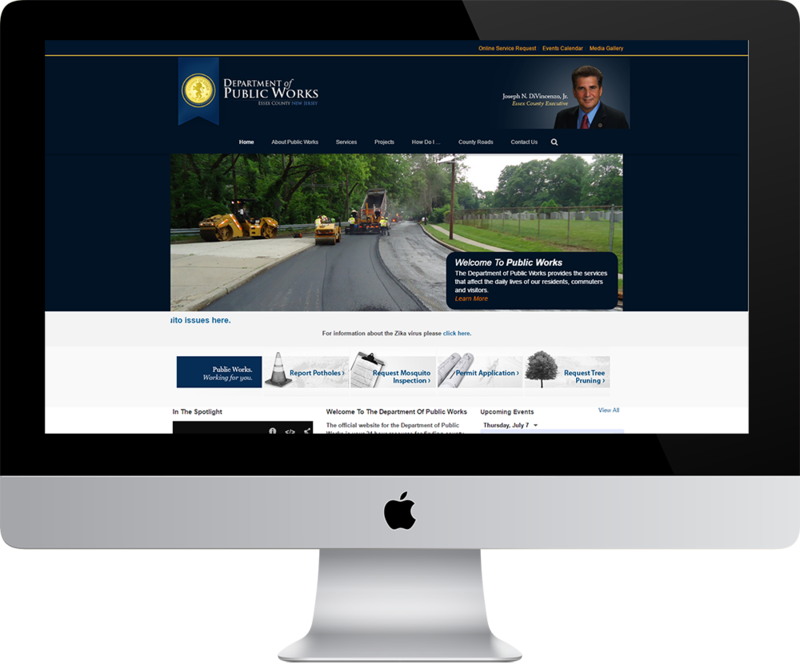 Essex County of NJ Department of Public Works Website | Welcome To Stokes Creative Group, Inc.
Stokes Creative Group, Inc. (Stokes), was awarded the task to create a website for the Essex County Department of Public Works (DPW) that would increase the organization’s visibility and promote project recognition. Stokes worked closely with the DPW to develop the look, content and graphics that would engage the county’s target audience and communicate the department’s goals and objectives. For easy visitor navigation, Stokes created a website navigation sitemap to help improve the site’s effectiveness. 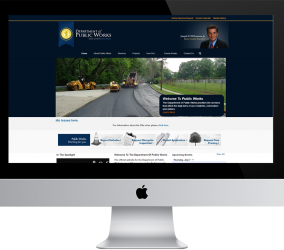 Stokes presented the county with a polished, high-end user interface that was dynamic, informative, easy to navigate and consistent with the Essex County brand – successfully communicating the DPW’s message, reinforcing their commitment to the community and thereby meeting our client’s expectations.